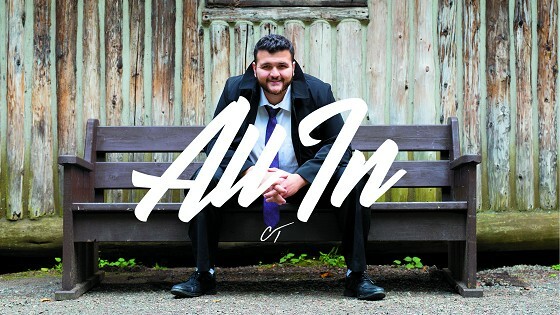 the first song release from 25 year old Thunder Bay resident, Chris Talarico. It was fun to sit down with Chris and find out more about his just starting music career. You have enjoyed singing from a very young age Chris? How did “I’m All In” get completed and come to life? The song I’m All In has a country feel to it? Are you interested in being a country artist? You have other songs written and ready to go? What’s next for you to get your voice heard Chris?